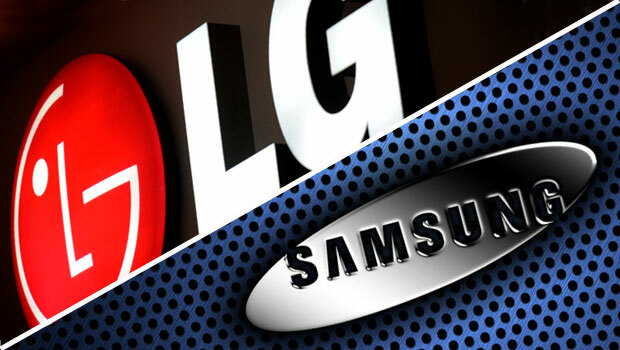 After the incident Samsung had with their Galaxy Note 7's, with the two separate recalls for the Galaxy Note 7 due to overheating and exploding batteries, it looks like the company might be turning to one of their largest competitors, LG, to supply batteries for their next flagship phone. A report from The Korea Herald states that, Samsung is looking at outside suppliers when it comes to the battery that will be used in the Galaxy S8. Originally, the battery inside of the Note 7 was manufactured by Samsung SDI and was later made by China’s ATL after the first round of recalls. Batteries made by both manufacturers were found to be faulty which led to the end of production for the smartphone. We are looking at diverse suppliers, including LG Chem. After the two separate recalls, it came out that Samsung was using its own labs instead of independent ones to test the Note 7 batteries. As the company needs to do everything possible to rebuild its reputation and gain back its customer’s trust, it would make sense that Samsung would be looking at LG and others to make sure that the Galaxy S8 does not share any of the Note 7’s faulty hardware.